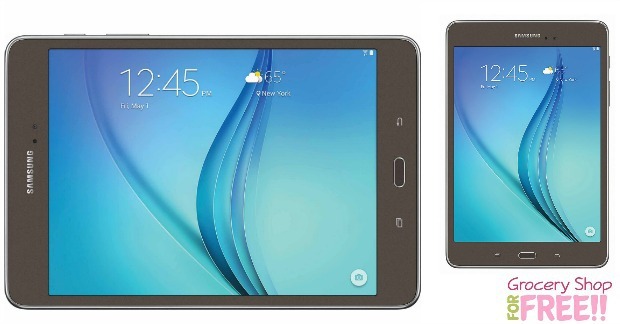 Samsung Galaxy 8.0″ 16GB Tablet Just $78.69! Was $200! You are here: Home / Great Deals / Black Friday Deals / Samsung Galaxy 8.0″ 16GB Tablet Just $78.69! Was $200! You can get the Samsung Galaxy 8.0″ 16GB Tablet for just $78.69 PLUS FREE in-store pickup! It’s on sale for $129.99, right now, but Shop Your Way members get back $51.30 for purchasing this tablet! Shipping is FREE on orders over $49 or for Shop Your Way Max Members.